Hello, fellow travel buddies. Having fallen in love with our wandering soul, our travel stories, and the rejuvenating getaways, there is more to pack your bags and unveil the ‘Zindagi Na Milegi’ Dobara experience and head to Manali or Rohtang. Wondering why we are saying this? Well, there is a super cool reason behind this. Read on! Without a doubt, it was the most soothing experience for all of our teammates to ride the Manali-Rohtang helicopter ride. The ride was memorable to experience with the same mindset of people and pumps up the adrenaline rush inside us. If you fancy yourself an adrenaline seeker, this could be your chance to plunge into the Manali or Rohtang either with your gangs of the wanderer or with your sweetheart. Now the Valentine’s Day is hitting in few months and romantic bugs like us, always looking out to celebrate the Big V-Day in most romantic manner. 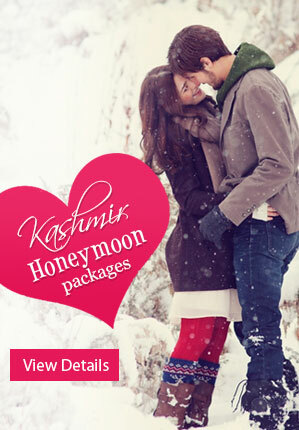 Honeymoon Bug suggests you renew your vows amidst the snowy mountains of Manali, Rohtang while rejuvenating your senses watching the bird-eye view of Hampta Pass, Pir Panjal range, Lahaul and Spiti Valley and Solang Valley on this Valentine’s Day. Excellent Initiative For Tourists By Himachal Pradesh Govt | The Himachal Pradesh government has introduced the heli-taxi service to connect the two postcard perfect destinations Manali – Rohtang Pass and we all couldn’t keep calm. Our team just came yesterday and were thrilled by the experience we live. We are going to tell you how to get rid of normal usual bike riding experience from Manali-Rohtang and choose a new adventure over this. The Manali Rohtang Pass Heli-Taxi Service is a six-seater helicopter ride service which will cover 50 km distance from Manali to Rohtang providing the bird-eye panoramic view of Solang Valley, Hampta Pass And Spiti Valley. The initiative has come into progress just after the heli-taxi service from Chandigarh to Shimla. The experience you’ll get while flying above the seven clouds at a height of 10,350 ft above the ground is sure to spark more fun and adventure into your Manali or Rohtang holidays. This rejuvenating ride got started after July 1 and altered the usual travel distance from Manali to Rohtang which is 3 hours to 20 km. isn’t this great? You ‘ll not have to line up your cars in the jams of Rohtang and Manali which you usually face after the landslides very winter. Flying at the height of 10,350 ft above the ground is a feeling we can’t put up in few words. So all we can say is; you should also try these new adventures in Manali or Rohtang on your Himachal tour package. There are only 2 helipads. One is in Vashisht Bahal, a leisurely 2 km drive from Manali, and Marhi, which is also 2 km from Rohtang Pass. But the Chief Minister of Himachal Pradesh Jai Ram Thakur stated that the 6 new helipads are under the project to boosts tourism in Manali or Rohtang. A few of them he named as; Manali to Dalhousie and Dharamshala to Chamba. Advice: The helicopter ride is subjected to the weather conditions. Choose your travel date wisely. 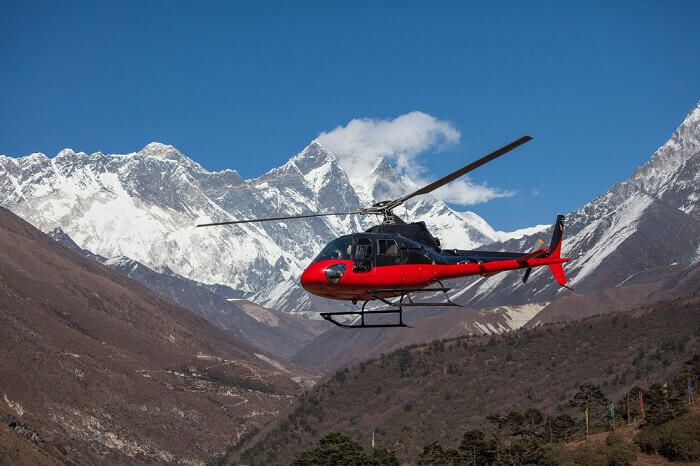 If you want, we can take the hassle out of you and plan your Manali tour package with this amazing helicopter ride. 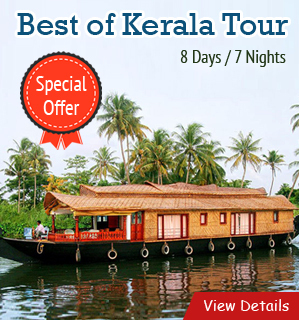 That too with full price list and the best time to visit. So, don’t wait, instead choose to plan your Maldives or Rohtang vacations in style and envy your social media account with the experience you’ll discover on your journey.